Have you ever wanted to give a friend a few Loot Boxes for Overwatch? 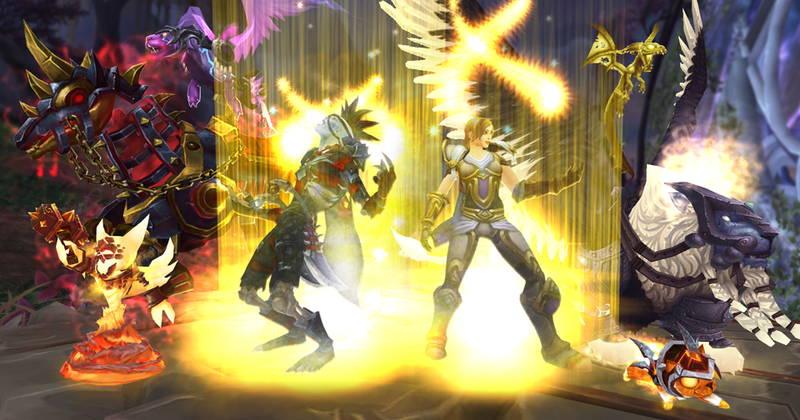 Or gift that epic Luminous Starseeker mount to your World of Warcraft guildmate? Or a Hero from Heroes of the Storm, or some Card Packs in Hearthstone? Good news! We’ve got you covered with one simple solution — the Blizzard Gift Card. This €20/£15 gift card is now available at a wide range of retailers across Europe. Simply pick one up at any of the partner stores and give it to a friend. All they need to do is claim the code on the back of the card in order to charge up their Blizzard Balance, which can be used to purchase a variety of Blizzard digital items, games, and services. You can also use the gift card to charge up your own balance. 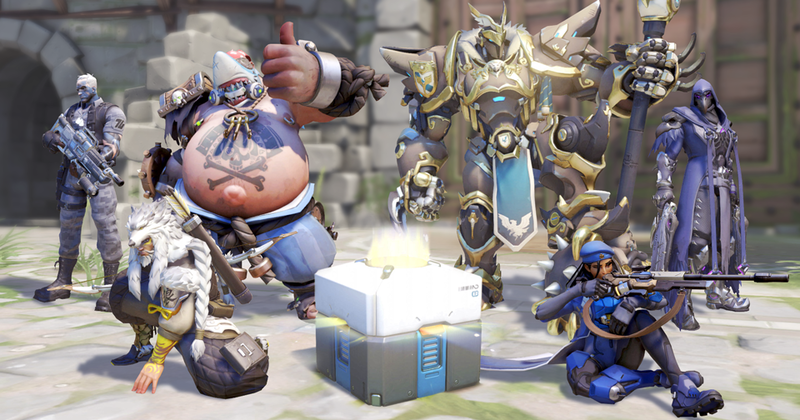 Overwatch Loot Boxes: with four items in each Loot Box, you're sure to be pleased with your assortment of Overwatch goodies! World of Warcraft pets and mounts: take to Azeroth's skies in style on an epic mount or adopt a cute pet. 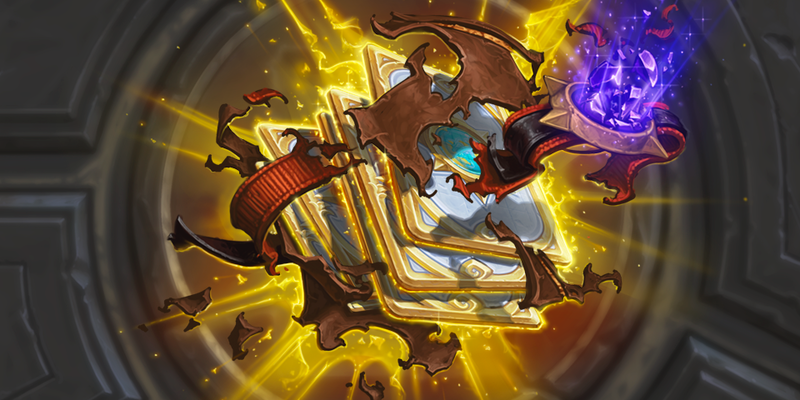 Hearthstone Card Packs: level up your collection and dominate your opponents in this insanely fun strategy card game! 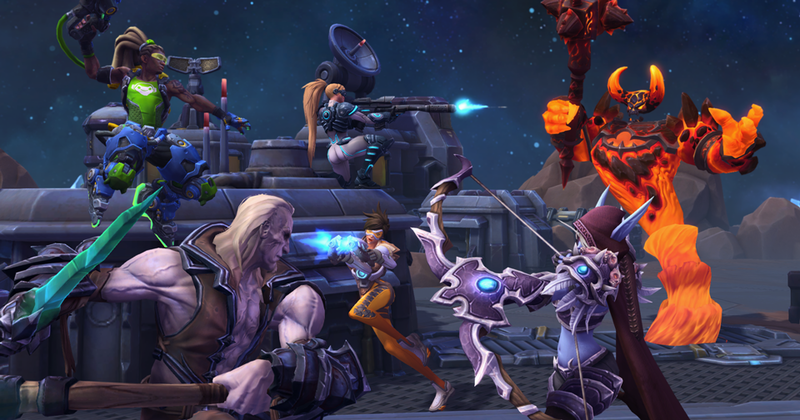 Heroes of the Storm Collection: pick up your favorite heroes, deck them out in the best-looking skins and mounts, then complete your collection with banners, sprays, voice lines and more! 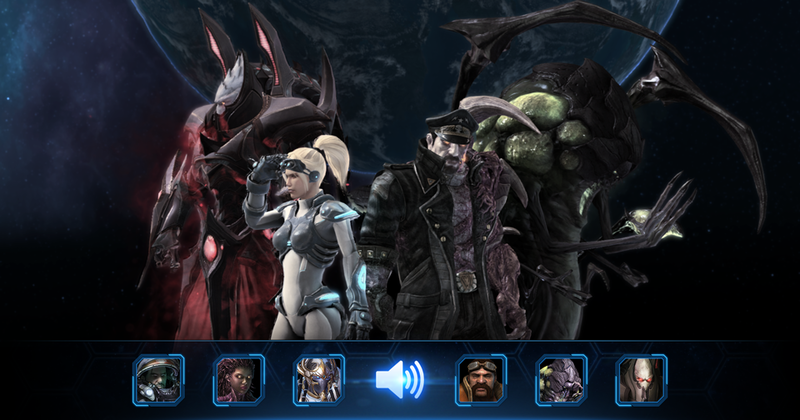 StarCraft II Expansions, Mission Packs, Commanders, Announcers, and more: enhance your gameplay experience and choose your own path to glory in the Koprulu sector! 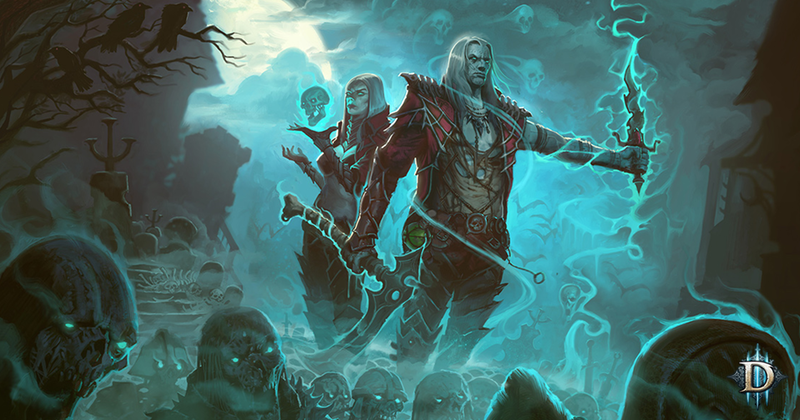 Diablo III: Rise of the Necromancer: Nephalem, discover the unique power of the Necromancer to defeat the evil forces of Sanctuary! Remember that you can also gift your friends specific digital items directly from the Blizzard Shop.